Xóchitl Rodríguez earned her B.A. in Spanish and international relations from UC Davis in 2008 and her M.A. in Spanish from Sacramento State University in 2013. Born in St. Helena and raised in Woodland, Rodríguez is bilingual, a first-generation college student, and a U.S. Army veteran and reservist. She was elected to the Woodland City Council in 2016 for a four-year term and currently serves as mayor pro tempore. 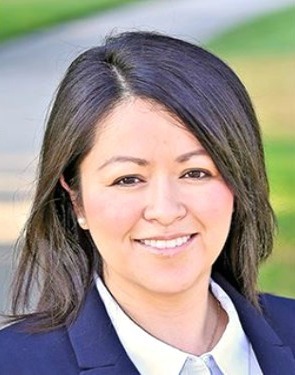 She is also active in state government and currently serves as a consultant to the California State Assembly. Lunch will be served. Please email sardavis@ucdavis.edu if you have any food restrictions.